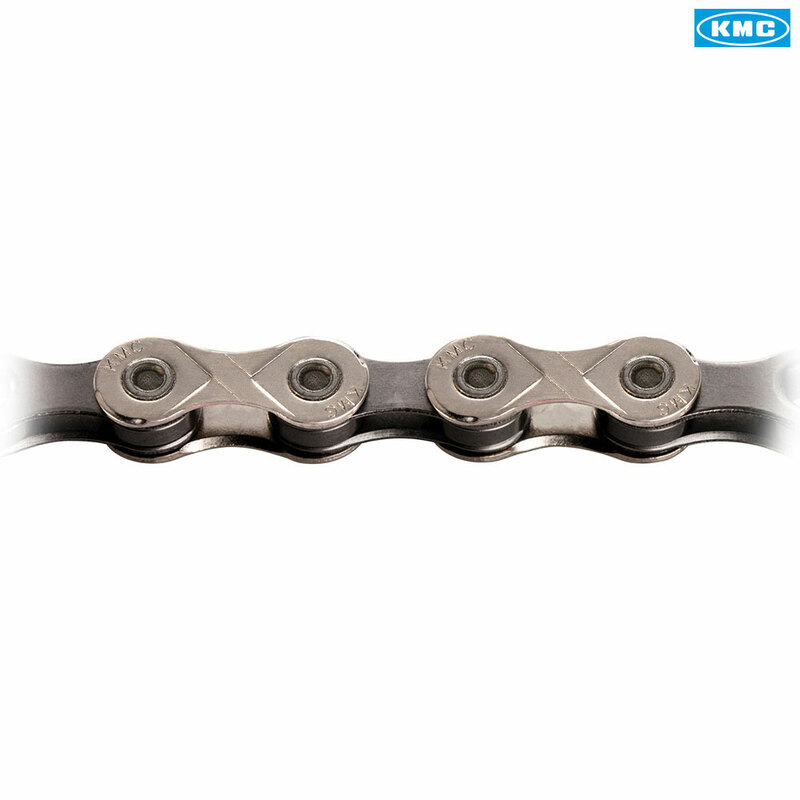 KMC X10-93. Chain connector included. I Have Mtb With Rear Hub Deore FH-M618. My Freehub Is Cracked For Second Time And Seems To Be Not Realy Reliable, I Have Three Questions. : 1. Could It Be Replaced By Different Freehub (Not Shimano) To Be More Reliable, If Yes Which One? 2.What Freehub From Shimano Do You Have To Fit My Hub Type M618 ? Unfortunately there aren't any compatible free hubs produced by any other companies. We stock the correct replacement freehub which is SJSC part 31404.